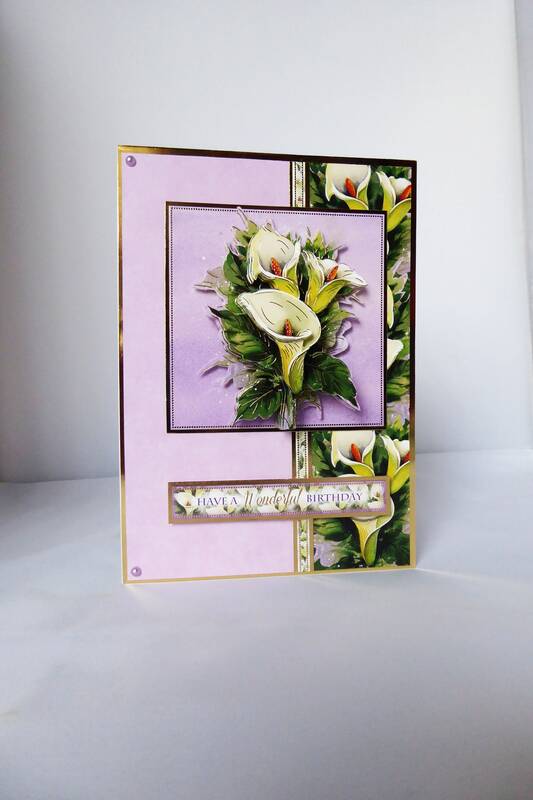 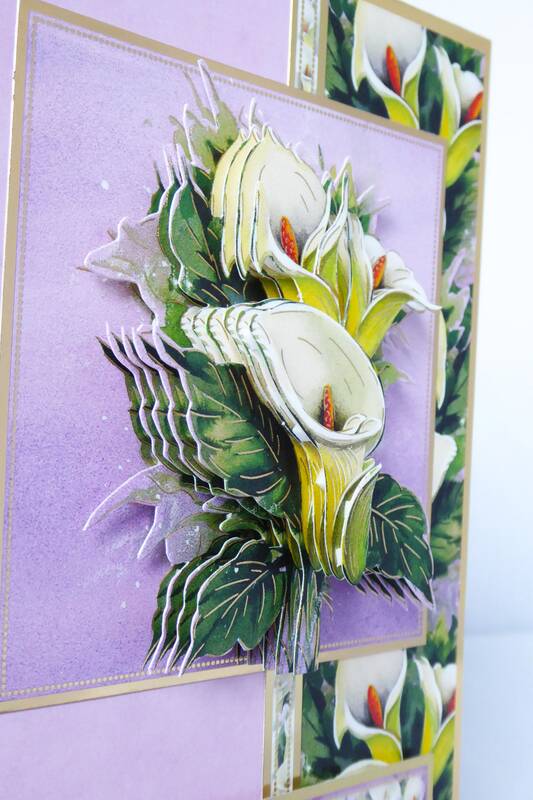 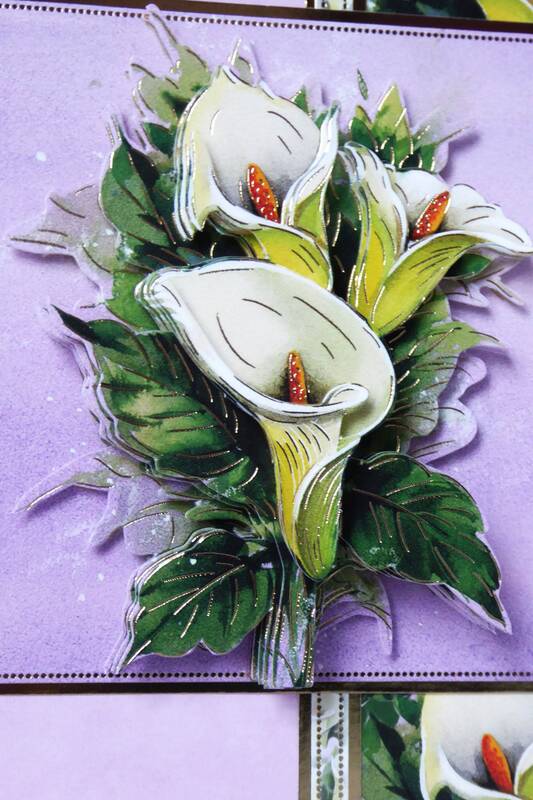 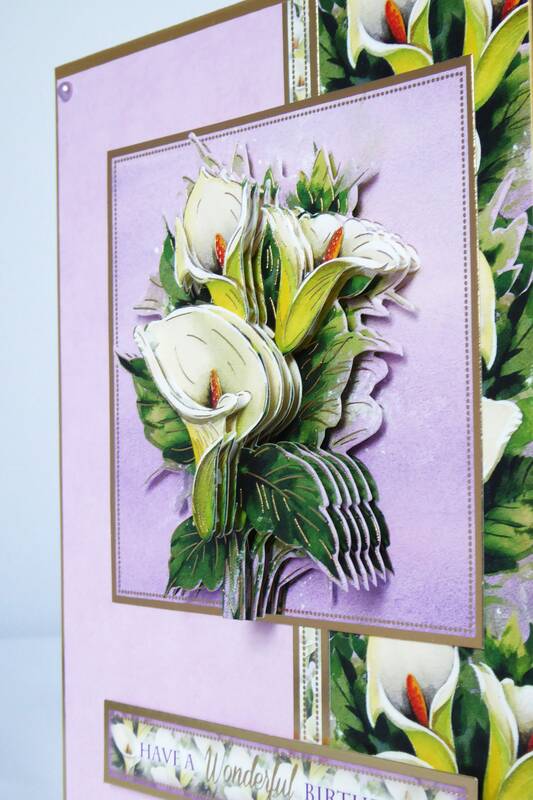 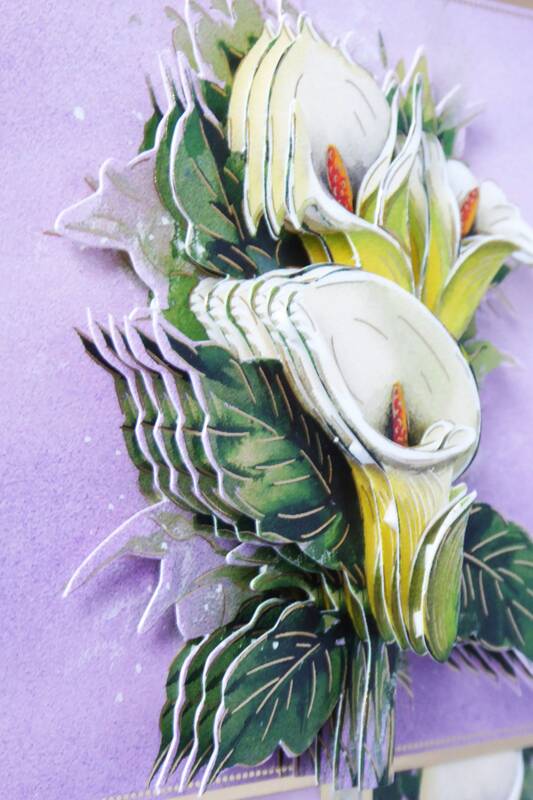 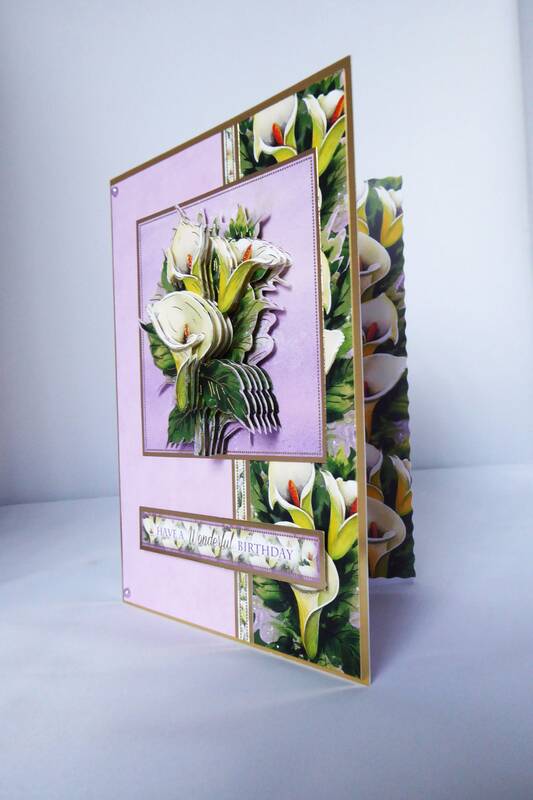 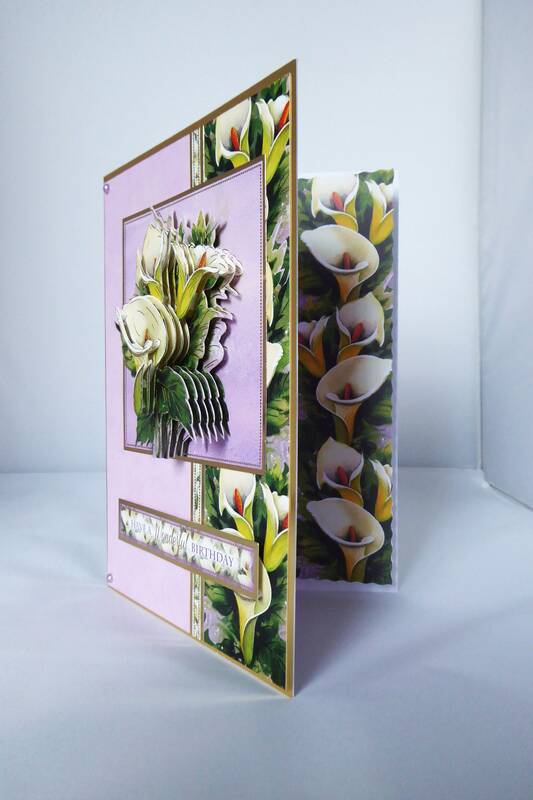 A 3 D decoupage floral birthday card, made up with several layers od decoupage to give the card dimension. 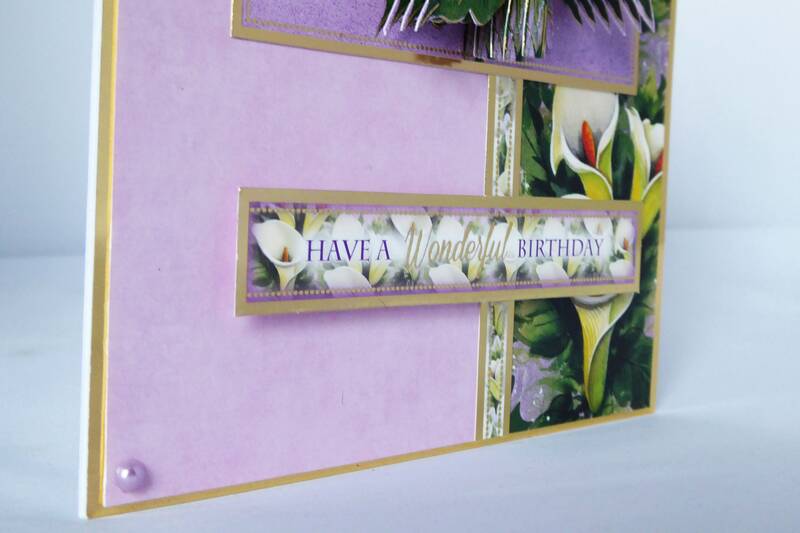 Sentiment at the bottom of the card which says, ' Have A Wonderful Birthday'. 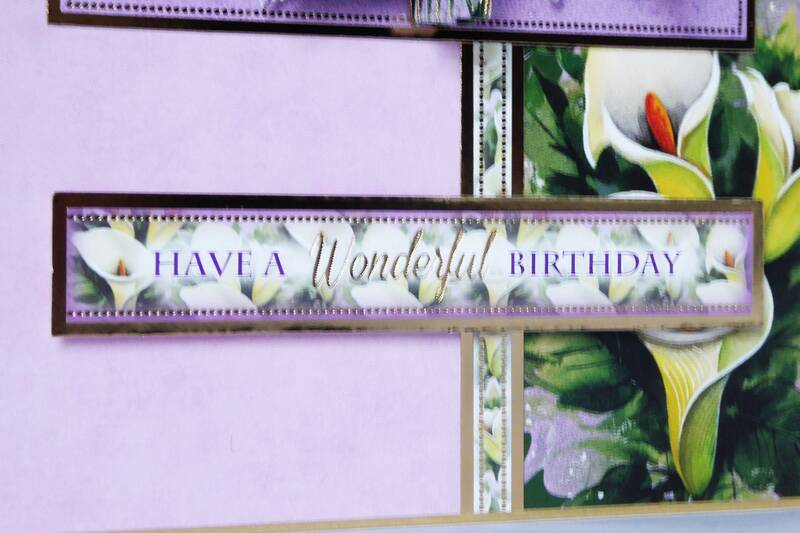 Inside is matching insert paper for you to write your own personal message.